Cursive letter handwriting activity worksheets with arrow guides and A to Z Letters. Print our free A to Z cursive letter tracing worksheets which contain arrow guidelines available in uppercase and lowercase. Our free handwriting letter worksheets with cursive alphabets are available in pdf format. 26 pages of worksheets for each letter of the English alphabet that include arrow guides for tracing. Welcome to Handwriting Worksheets where you can print alphabet and number tracing activities for free. 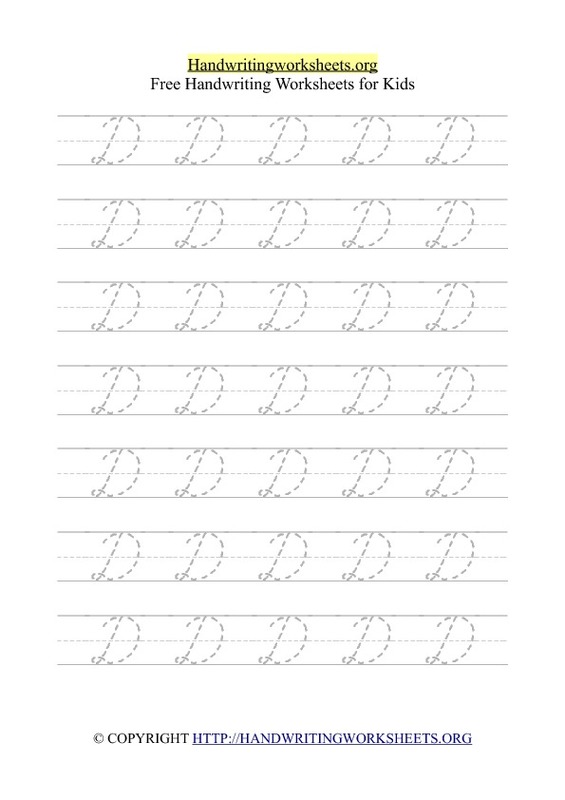 Basic & cursive dotted worksheets for handwriting practice. Our worksheets are suitable for early years, kindergarten, 1st grade, 2nd grade, older kids in elementary, middle school, high school kids and even adults. Our free printable worksheets with the D'Nealian handwriting typeface helps students practice, and quickly improve their handwriting skills. Free ready to download & print writing worksheets in pdf. Download our printable handwriting templates in pdf with alphabets, words, numbers, names and entire alphabet a-z letters for practice today. 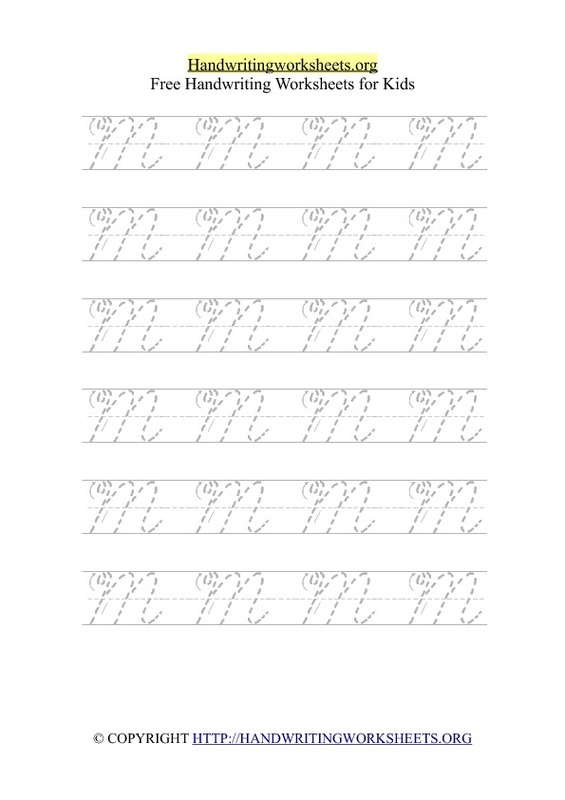 Printing our free pdf handwriting worksheets is easy. Simply choose the worksheet you would like by navigating through the website menu. You may download our free pdf worksheets on the pages. 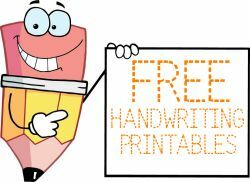 You may also download and save our free pdf handwriting worksheets for later use. For busy Teachers and Parents, download our writing worksheet activities today. It's absolutely free. All cursive letters printable worksheets ( with joined up handwriting ). Cursive letter handwriting activity worksheets with A to Z Letters. Print our free A to Z cursive letter tracing worksheets which contain letter tracing activities in uppercase and lowercase. Our free handwriting letter worksheets with cursive alphabets are available in pdf format. 26 pages of worksheets for each letter of the English alphabet. 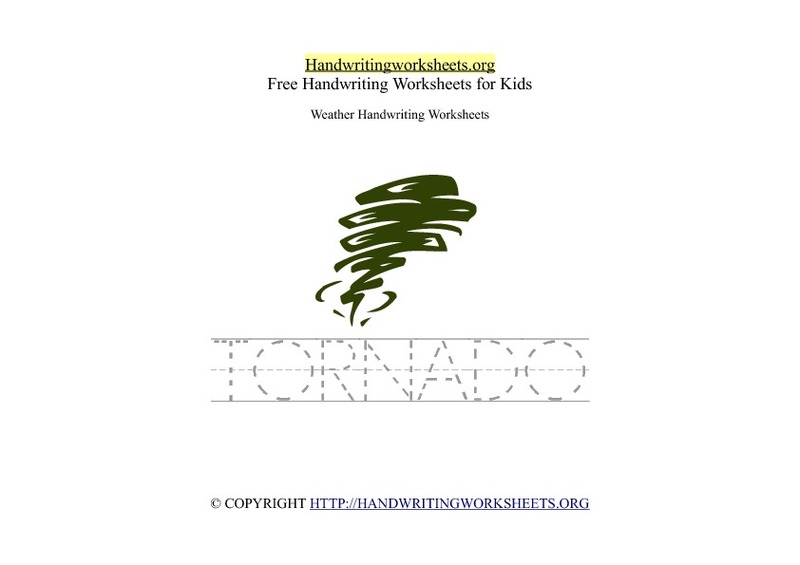 Tornado handwriting printable. Practice tracing weather words in capital uppercase letters. Part of our Weather words selection of handwriting worksheet activities. Thunder handwriting printable. Practice tracing weather words in capital uppercase letters. Part of our Weather words selection of handwriting worksheet activities. 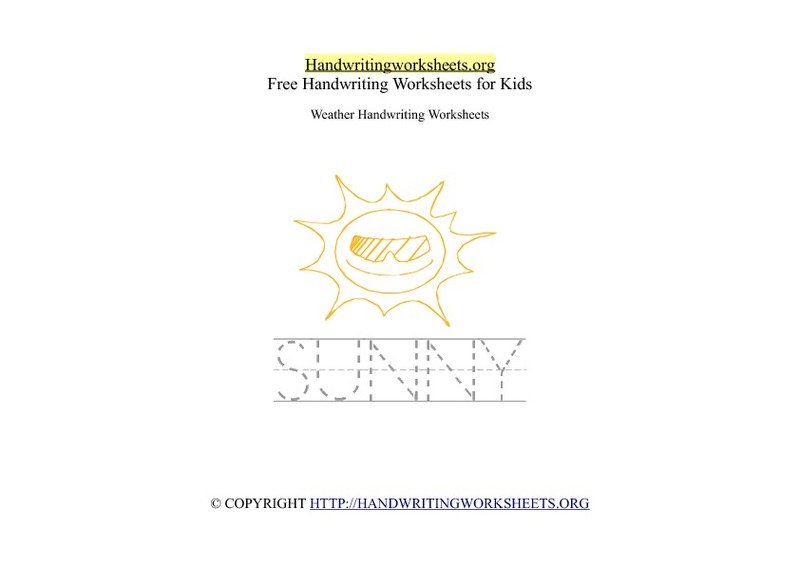 Sunny handwriting printable. Practice tracing weather words in capital uppercase letters. Part of our Weather words selection of handwriting worksheet activities. 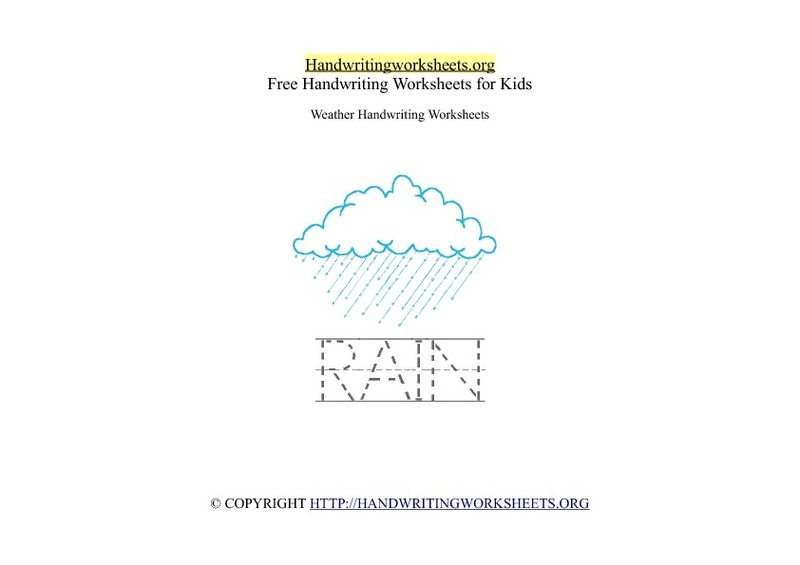 Rain handwriting printable. Practice tracing weather words in capital uppercase letters. Part of our Weather words selection of handwriting worksheet activities. 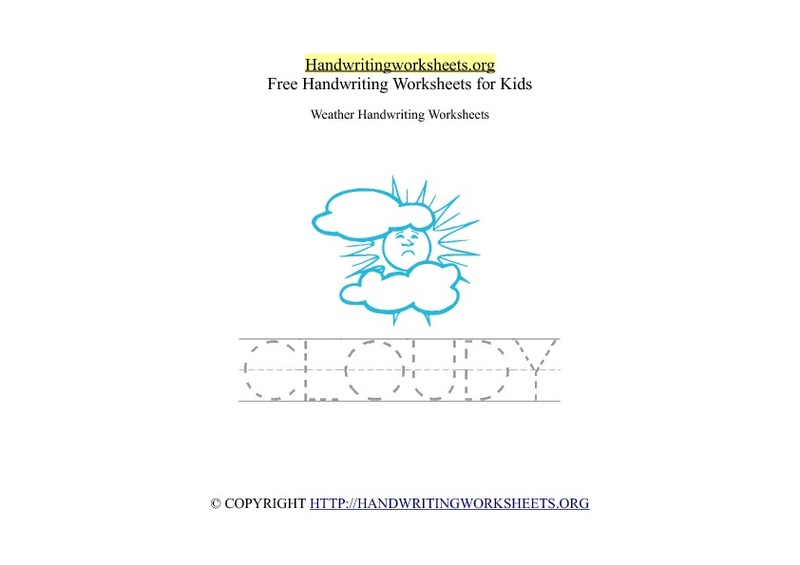 Cloudy handwriting printable. Practice tracing weather words in capital uppercase letters. Part of our Weather words selection of handwriting worksheet activities. Free ESL handwriting worksheet with Shape names. Trace the names of the Shapes which include. Square, Triangle, Rectangle, Circle, Diamond, Pentagon and Octagon. 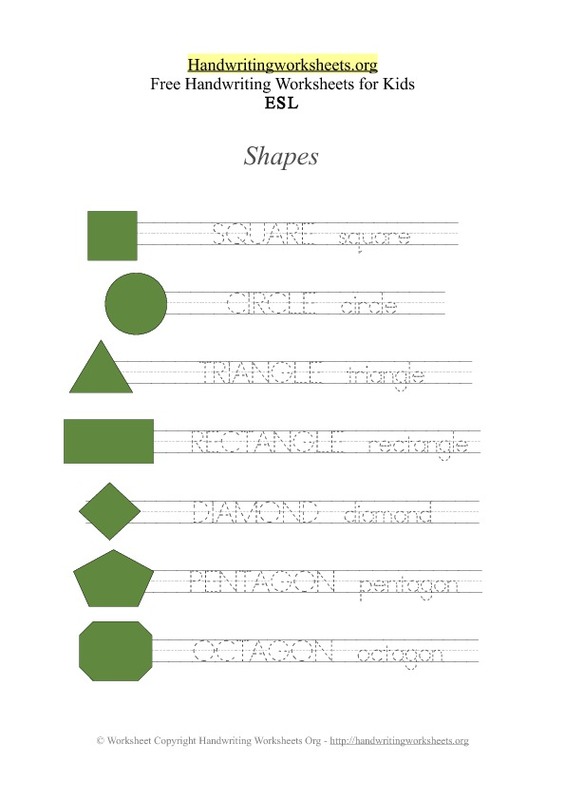 Shape worksheets for kids is available in pdf. 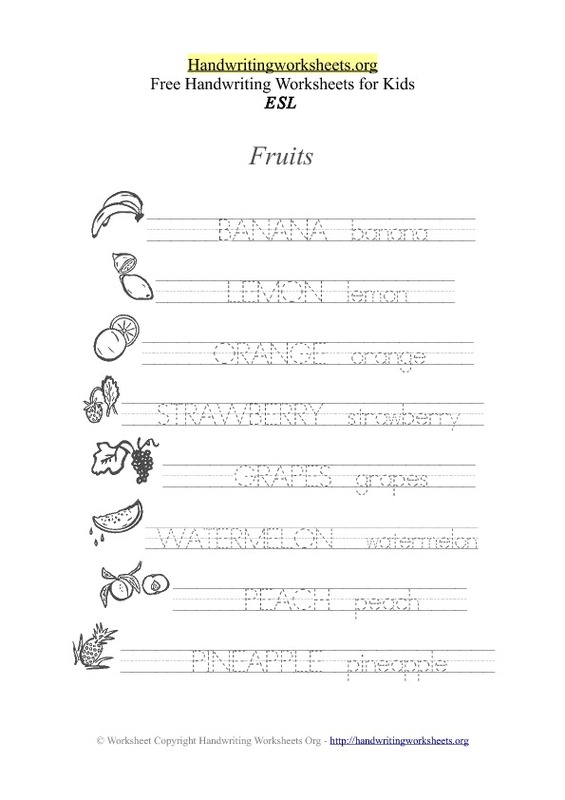 Free ESL handwriting worksheet with Fruit names. Trace the names of the Fruits which include. Banana, Lemon, Strawberry, Orange, Grapes, Watermelon, Peach and Pineapple. Fruit worksheets for kids is available in pdf. Free ESL handwriting worksheet with Animal names. Trace the names of the Animals which include. Bull, Dog, Elephant, Fish, Duck, Snake, Bee and Shark. 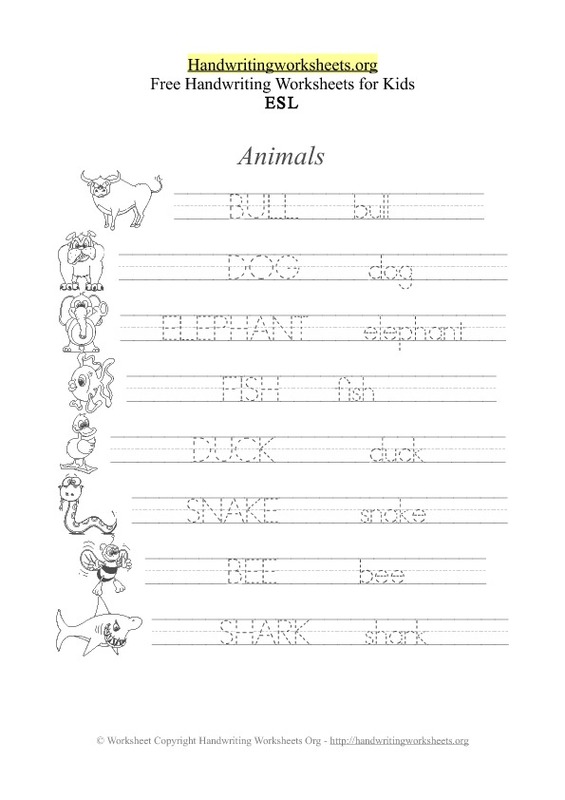 Animal worksheets for kids is available in pdf.